There’s no denying that many of us are far too open on social media that we should be for our own good. We love to share what’s going on in our lives and spread our opinions of what’s going on globally and locally with our friends and followers. After all, that’s what it’s all designed for. However, it’s important you never underestimate the power that social media has on the world around us. A single tweet can shut down a school, and a Facebook post can have you fired from your job in seconds. What’s more, a post on social media can completely void your personal injury claim. 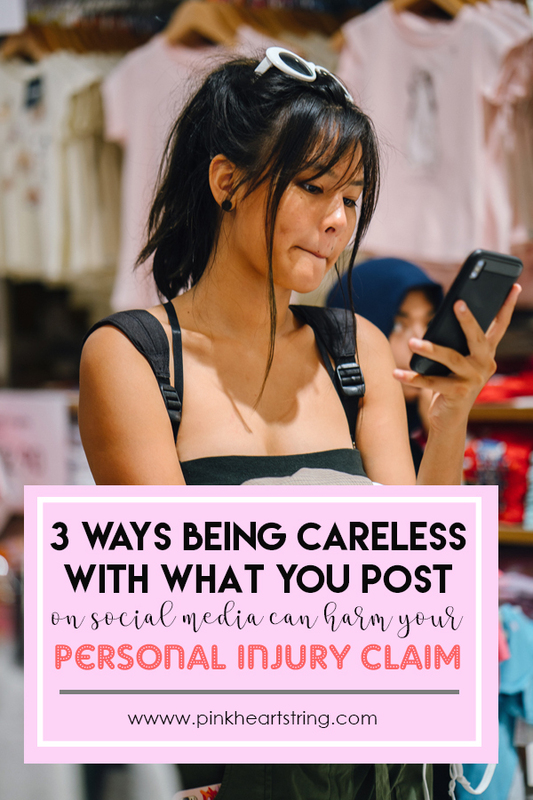 Today, we’re going to explore three ways that social media can threaten your personal injury claim and why you should be incredibly careful with what you’re posting during this time. Easily the best rule of thumb to follow is not to post on social media while your personal injury case is open. End of. There are numerous cases where a case for loss of mobility has been open, only for a photo of the defendant walking has been brought to light. We’re not going to say you’re trying to scam the system or lie about the severity of your case, but even posting an older photo could be misinterpreted and cause so much more hassle for the case than it’s really worth. Is it worth the likes? Also, make sure you’re being careful of who’s tagging you in photos. 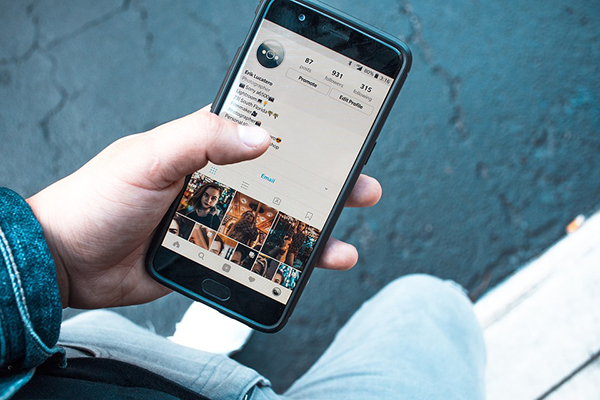 While you may not post yourself, that doesn’t mean your friends will stop; so be mindful and set up privacy settings so you can choose whether or not you can be tagged in posts. If you’re going against a company or another individual with a semi-decent lawyer, you can bet your bottom dollar they’ll be extensively searching all your social media profiles to get the evidence they can use against you. To avoid this being a problem, simply change your privacy settings on all profiles to stop anybody from accessing your account and seeing what you’ve got; except for the people your friends with. 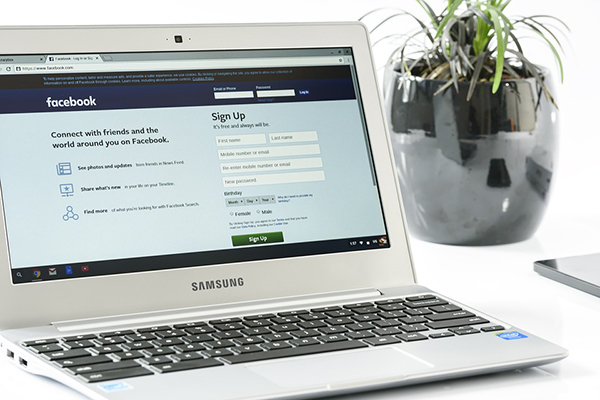 It’s also important to make sure you’re mindful of who’s sending you friend requests and who you’re accepting because it could be someone related to your case. Also, make sure you have experienced attorneys to help you on your end. While your social media could be used against you, that doesn’t mean that your posts can’t be used to help you. If you’re bored and spending a lot of time in the hospital due to your injuries, if you’re missing a social event because you can’t move or there is a conversation taking place on what happened to you, this could strengthen your case if done right. Of course, the best policy is still not posting, but if you feel the strong urge to post, or you want to share your story so others can learn from it, this can be a great way to help you. As you can see, there are lots of things to think about when it comes to social media and your personal injury case. Be mindful of your actions and the potential consequences to make sure you’re looking after yourself in the best possible way.